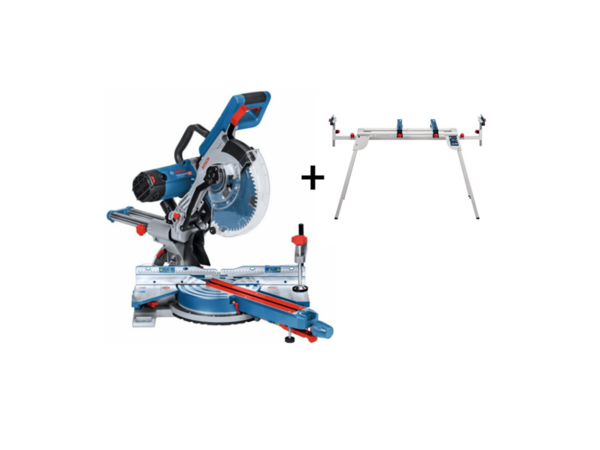 The GCM 350-254 compound mitre saw combines precision with an exceptional cutting capacity. 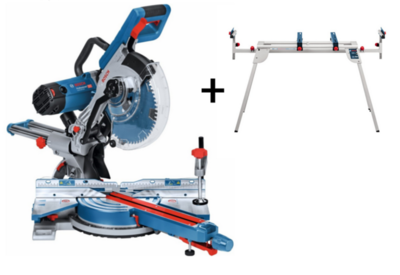 The Saw is supplied with an Expert Saw Blade for cutting wood, this blade with the saw provides optimal cutting results with minimal effort required. 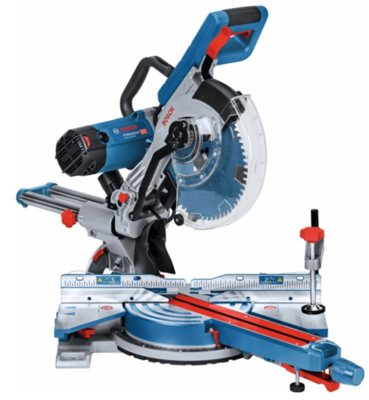 Packed with a wide range of features and accessories including variable speed operation, dual line lasers, dust extraction facility plus a Dual Bevel Function which increases productivity. 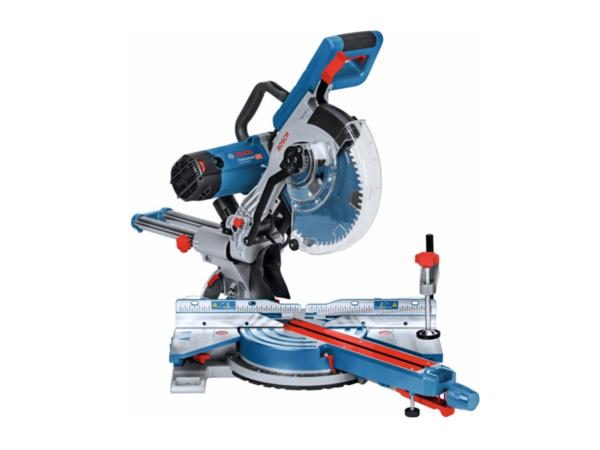 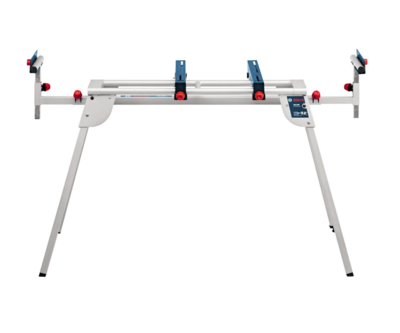 Designed for all Bosch Professional mitre/sliding mitre saws and combo saws; suits most of the saws in the market. 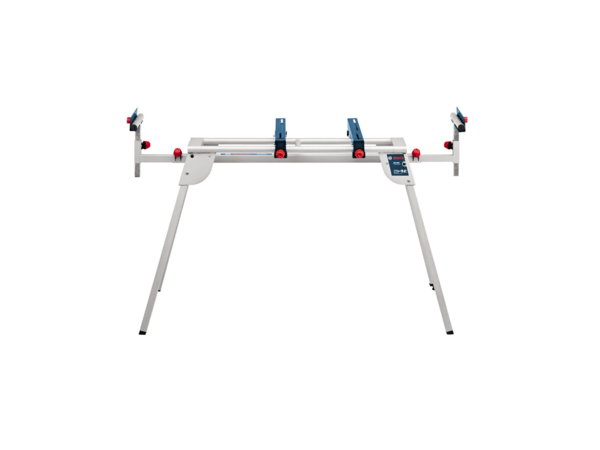 Work piece supports with height adjustment for long work pieces.